767 modern dining set offers a contemporary approach in design with a slight classic flavor. 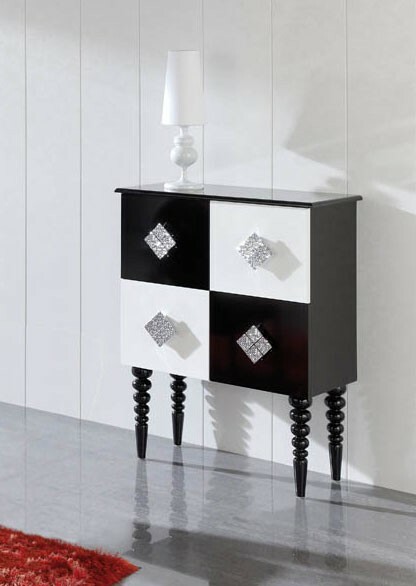 Durable wooden construction combined with thick glass gives this set its ultra modern exterior while the white color of the set adds a touch of elegance. 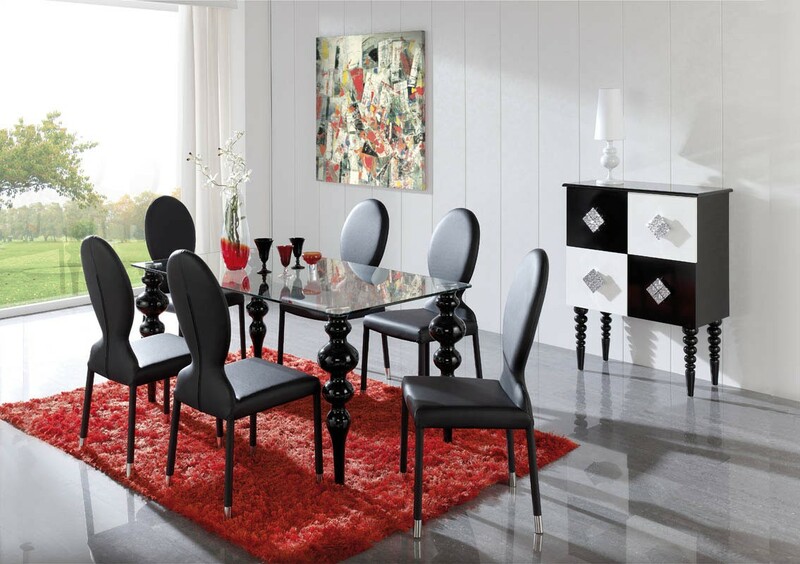 The dining set consists of a dining table and 4 side chairs. For your convenience the table comes in 2 different sizes: 63" and 75". *Shown price is for 63" dining table only.